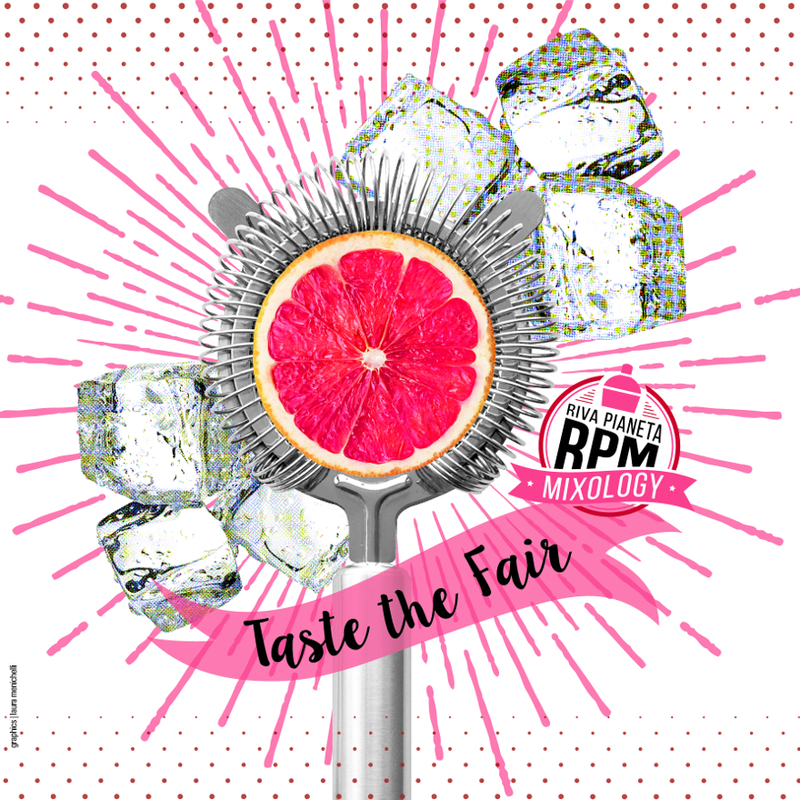 It’s one of the biggest bar events in Europe, returning after hugely successful shows in 2016 & 2017. 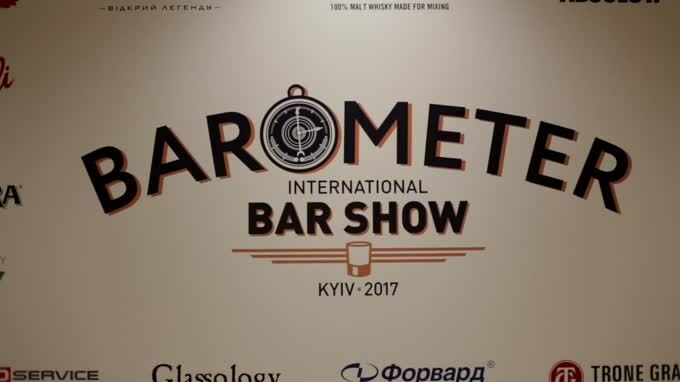 The Barometer international Bar Show promises to be bigger and better than its previous years, bringing the World’s Best Bars to its three-day event. Barometer is back again, between 28th-30th September 2018 with their focus of 'borders' taking centre stage as this year's topic. Hosted at Cec Parkovy, in Kyiv, Ukraine, Barometer 2018 “has no borders.” Industry leading voices will shed light on the border between a bar and a restaurant, borders among gender, age and geographical differences that are sure to spark a great deal of insightful discussions. 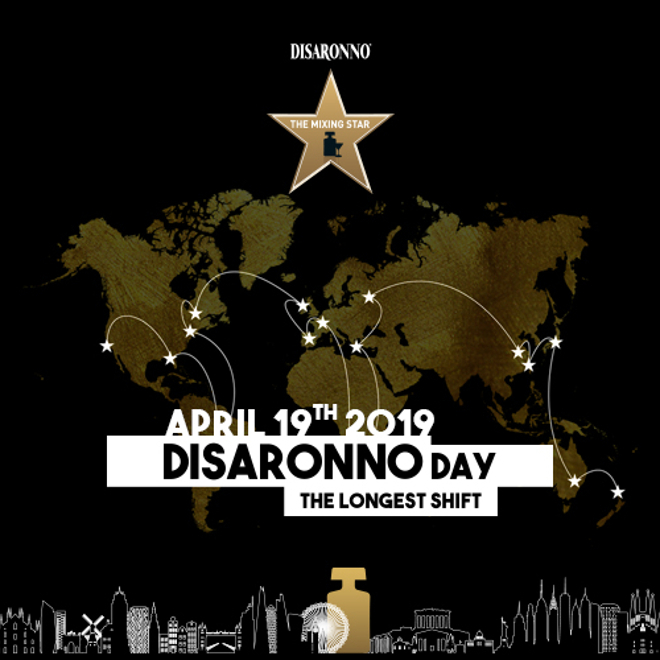 Among the line-up of leading industry speakers are Philip Bischoff, bar-manager of Manhattan bar Singapore, Maros Dzurus and Odd Strandbakken, chef-bartender and bar-manager Himkok bar, Norway and Joe Schofield, International Bartender of the Year. If we take a look at previous years, the bar event has become quite the sensation. 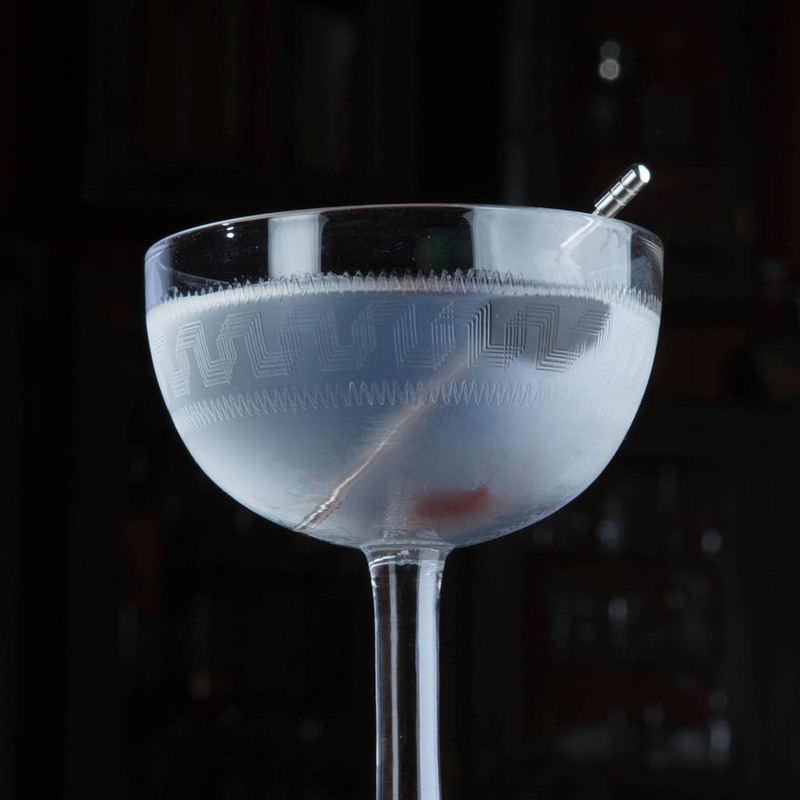 A whopping 27,500 cocktails were relished by over 12,000 people who attended the Barometer Bar Show in 2016. 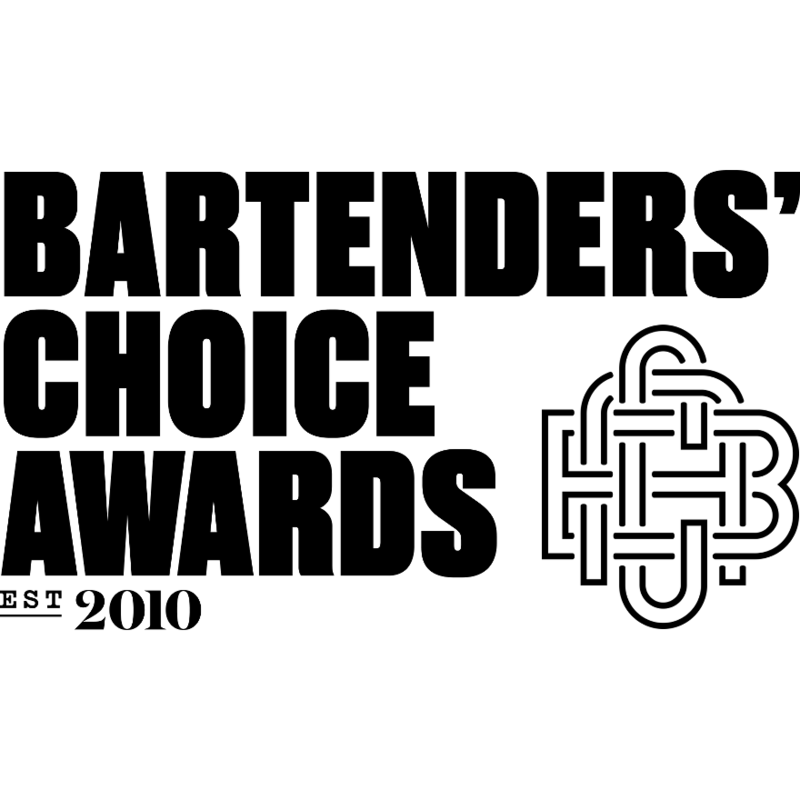 The event saw Alex Kratena, Bek Narzi, Naren Young, Erik Lorincz, Spike Marchant, Kenji Jesse, and Rob Allanson presenting, helping Barometer enter the select list of must-visit bar events. 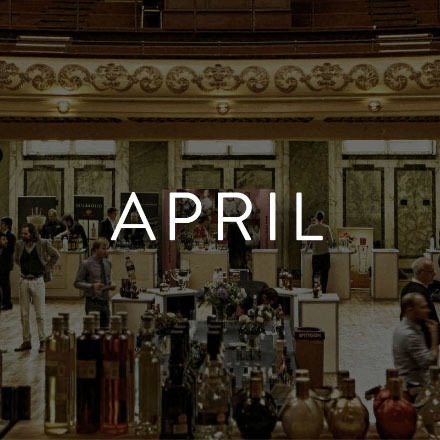 As the 2016 event was so successful, it was extended to three days in 2017, showcasing more workshops, tastings, and talks from leading industry voices, as well as a large-scale bar tour. The show saw 15,000 guests and 35,000 cocktails mixed and devoured over the course of the event. With 74 speakers, including Phillip Duff, who spoke about the joy of bitter flavours, and Angus Winchester who discussed the business of bars. 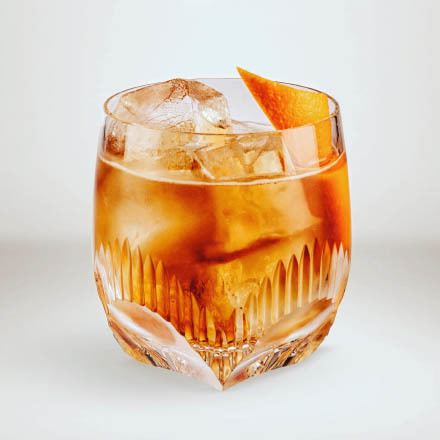 On-trend, popular bars also shone, including New York's Mace bar, Danico from Paris, Himkok from Oslo, BellBoy from Tel Aviv and Amsterdam's Door 74. If their previous successes are anything to go by, then we envisage Barometer 2018 will attract thousands of attendees once again. Guests can expect to find another year packed with enlightening seminars, “bar zones” featuring an exciting collection of bars from around the world including Flying Dutchmen Cocktails, Baba Au Rum, L’ Fleur Bar, Paradiso and Little Red Door, all whilst enjoying a number of original delightful cocktails crafted exclusively for the guests of the Barometer International Bar Show. Pick up your tickets for the Barometer Bar Show now.